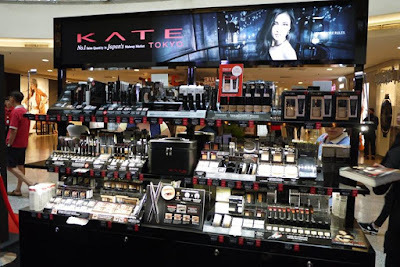 As a makeup addict, I like Kate Tokyo’s products a lot. Not only they are affordable, they are good in quality too. 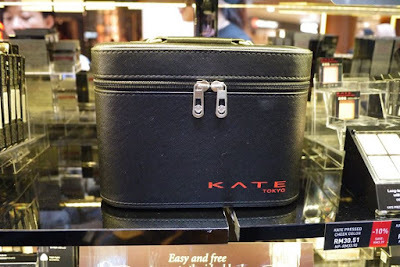 If you are first timer to the brand, let me tell you Kate Tokyo is Japan’s top selling eyeliner brand. 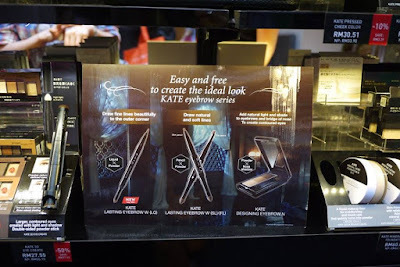 This time around, Kate Tokyo has launched the new and improved Sharp Lock Slim Gel Pencil that is set to revolutionize the way eyeliners are remembered. 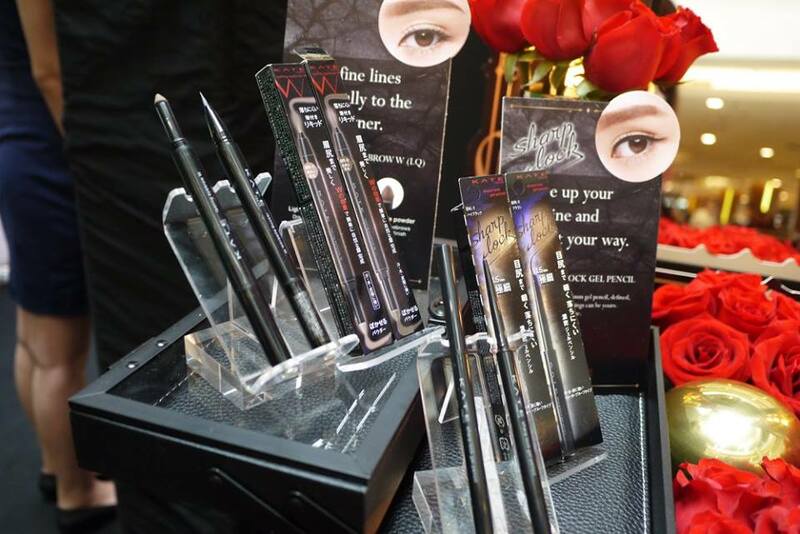 The 1.5mm tip of the ultra-slim pencil is giving us a rich yet intricate line so that we can wing any way we like. Creating that super fine, dark, lustrous, precise, non-smudging, fade-resistant and long lasting strokes became that much more achievable and in turn grew in popularity amongst women of diverse ages, styles and backgrounds. Available in High Black and Brown shades, Kate Tokyo’s Sharp Lock Slim Gel Pencil is retails at RM 47 only. 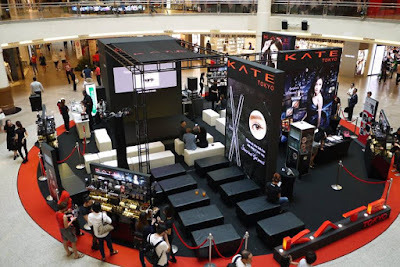 Kate Tokyo’s Lasting Eyebrow W(LQ) that is retails at RM 55 and 2 shades (Light brown or natural brown) to be chosen from. 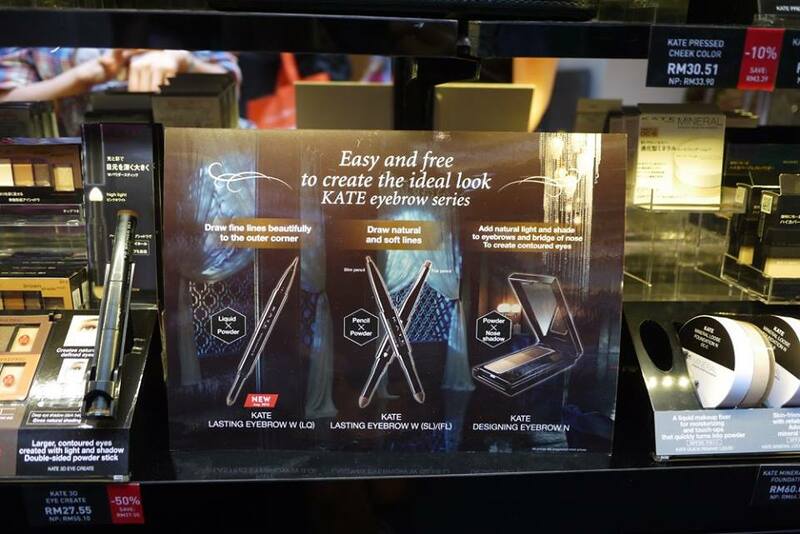 Kate forming edge eyes that is available in 8 types for only RM 55 each. 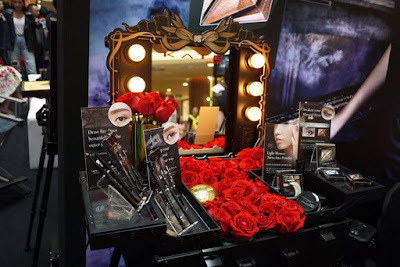 Darken the outer and lighten the inner corners, this 3-shade eye palette enhances both sides, for wide and envious eyes. All the colors in this palette are formulated with forming pearls that help blend the shadows while enhancing eye contour, how cool is that?! 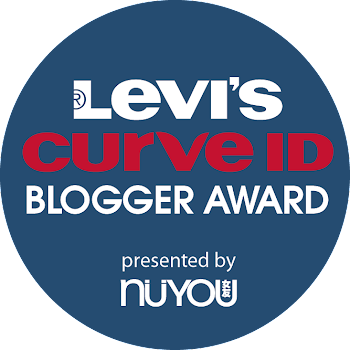 If you want to try out all these awesome products, good news for you. Kate Tokyo is having a roadshow at Mid Valley now. Enjoy great promotions, purchase with purchase, and join their #wingityourway photo contest to win KATE hamper worth RM 500 each. There are 10 sets for you to win! Besides that, you could also try out the Kate powdery mousse BB which is available in 01 Bright Color or 02 Natural Color (RM 39 each), and Kate makeup lock primer for a longer lasting makeup (RM 39 each) at the roadshow. Can’t join the event? 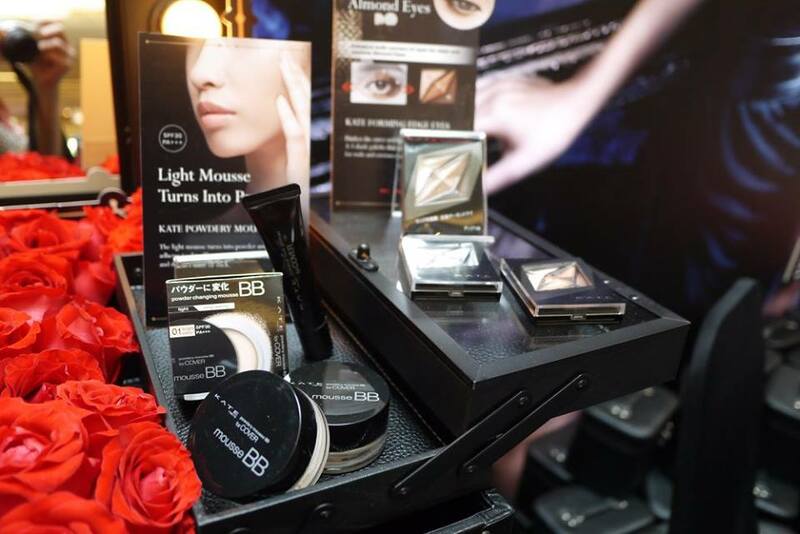 Don’t worry as all the products have rolls out to all Watsons stores, hence you could get them there too.